As adults we often have an early night to make up for a late night or a busy week. 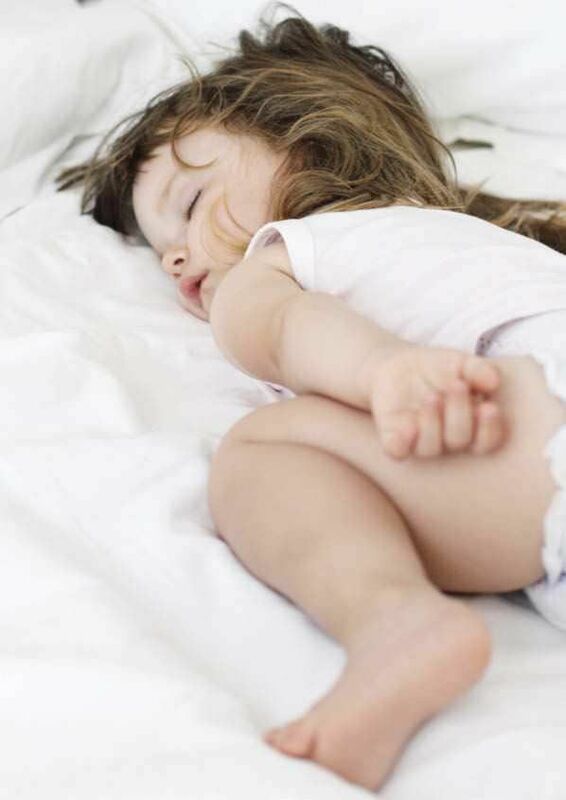 This can be a very helpful strategy with young children’s sleep, especially when your child’s sleep is not going very well, they are recovering from sickness or you have been away on holidays. In fact, young children are biologically programmed anyway to go to bed relatively early and relatively early in the morning even if they routinely sleep well overnight.